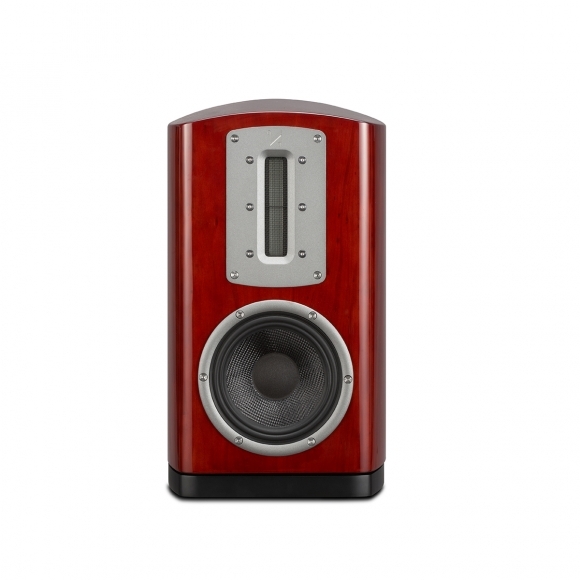 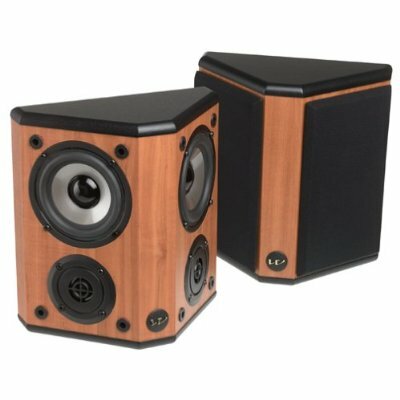 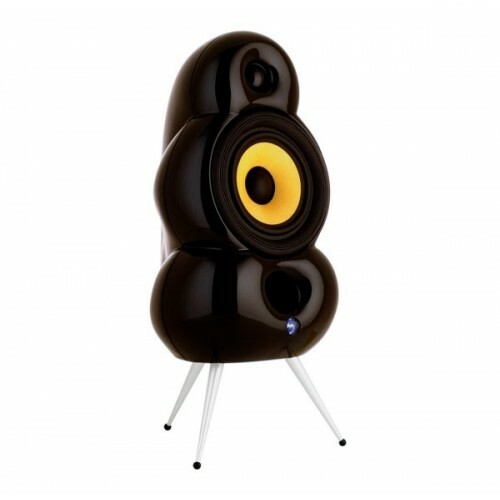 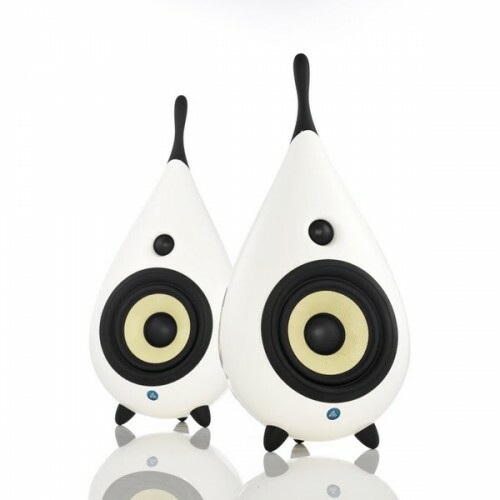 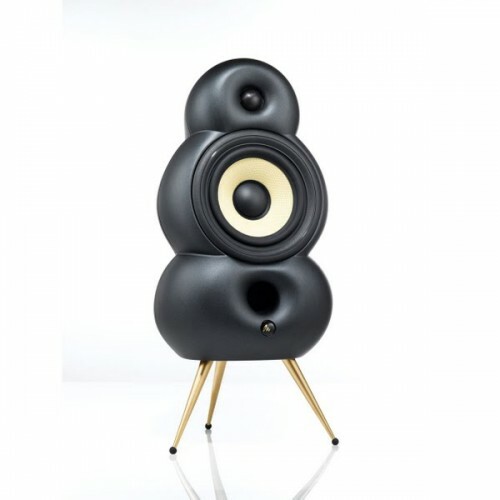 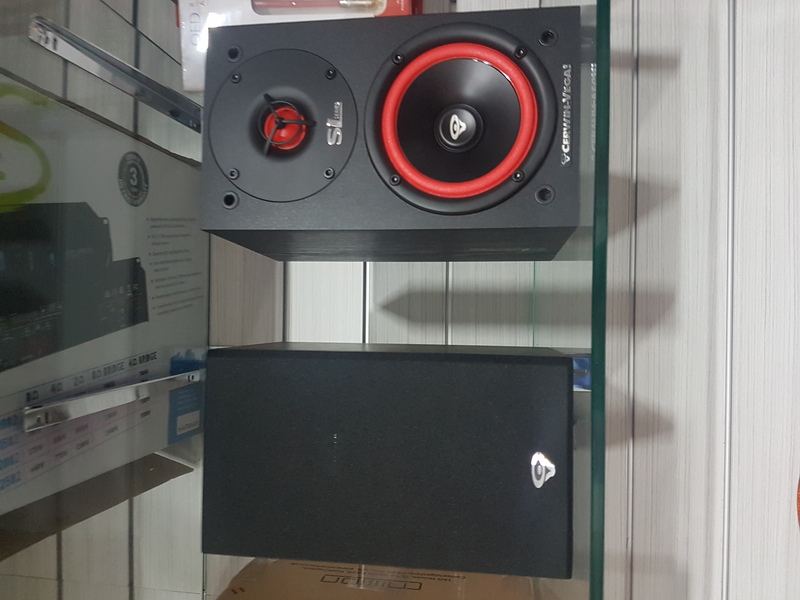 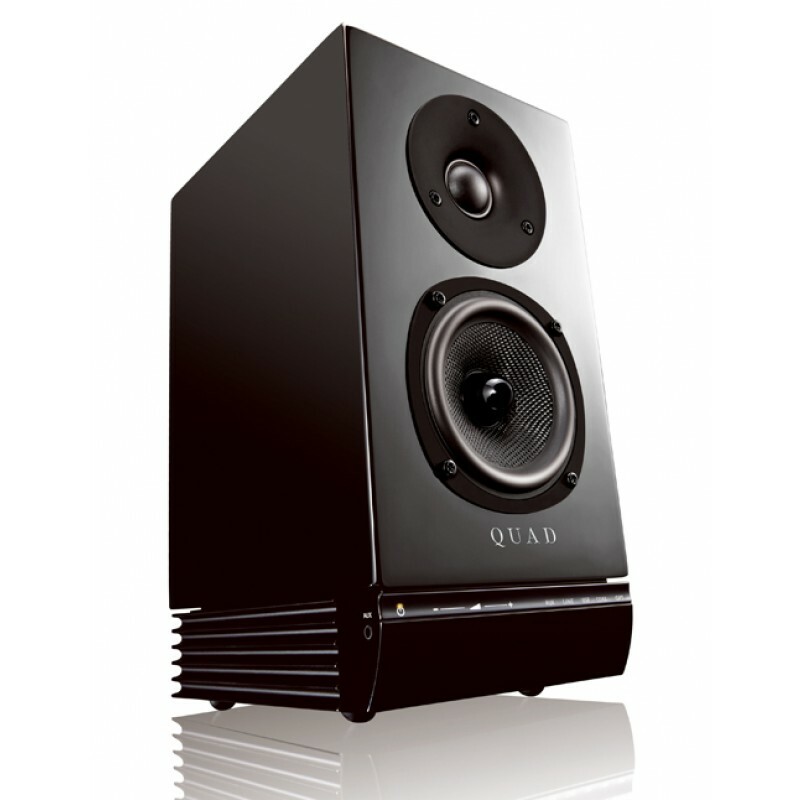 Quad has always prided itself as providing the complete solution to music lovers. 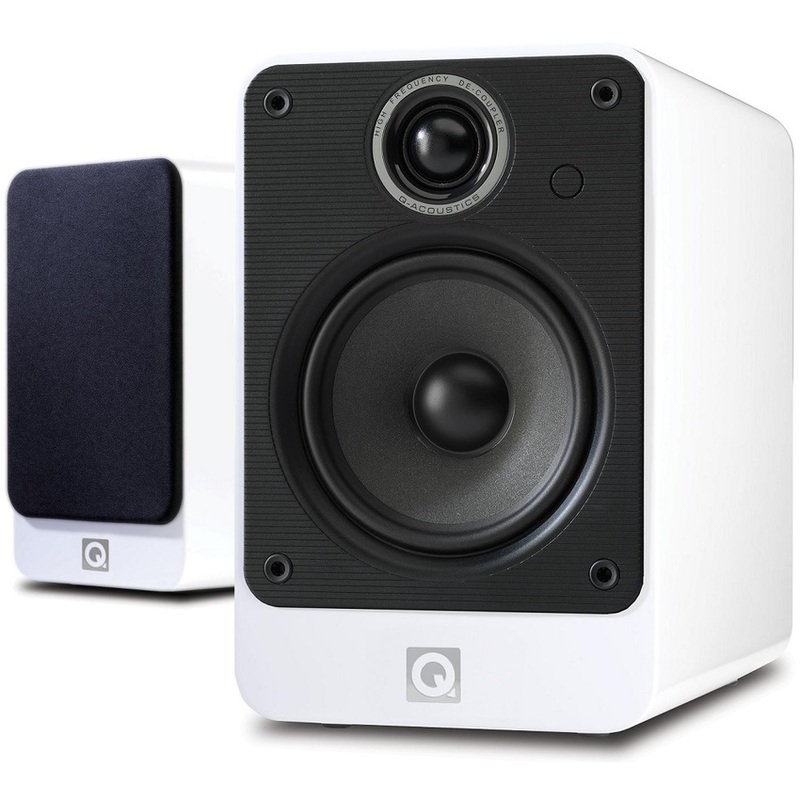 Each Quad component marries perfectly to other parts of the hi-fi system and is designed with one target – to be ‘The Closest Approach To The Original Sound’. 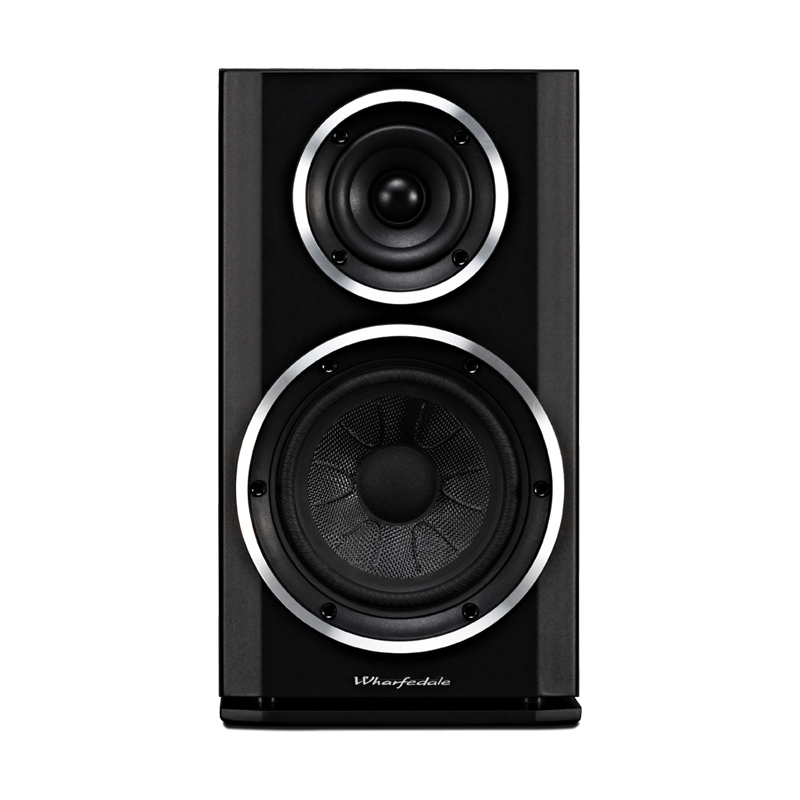 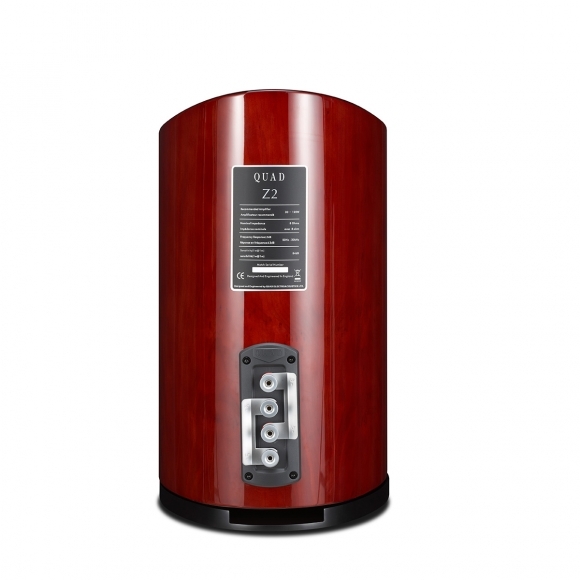 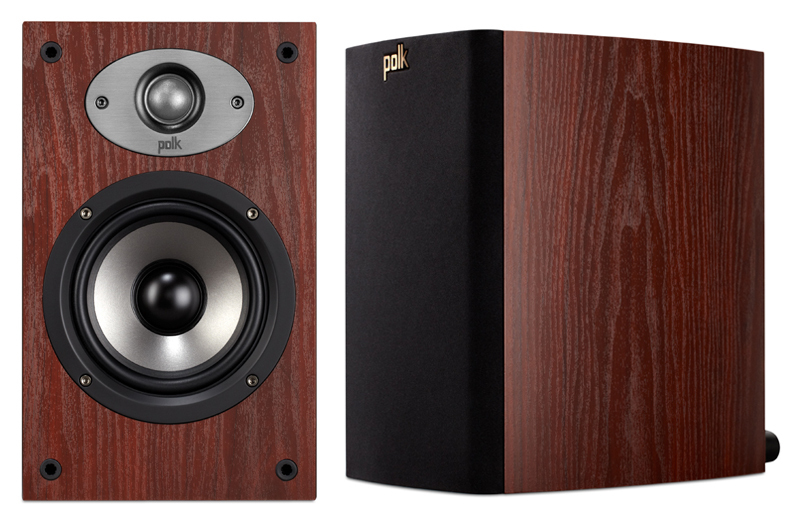 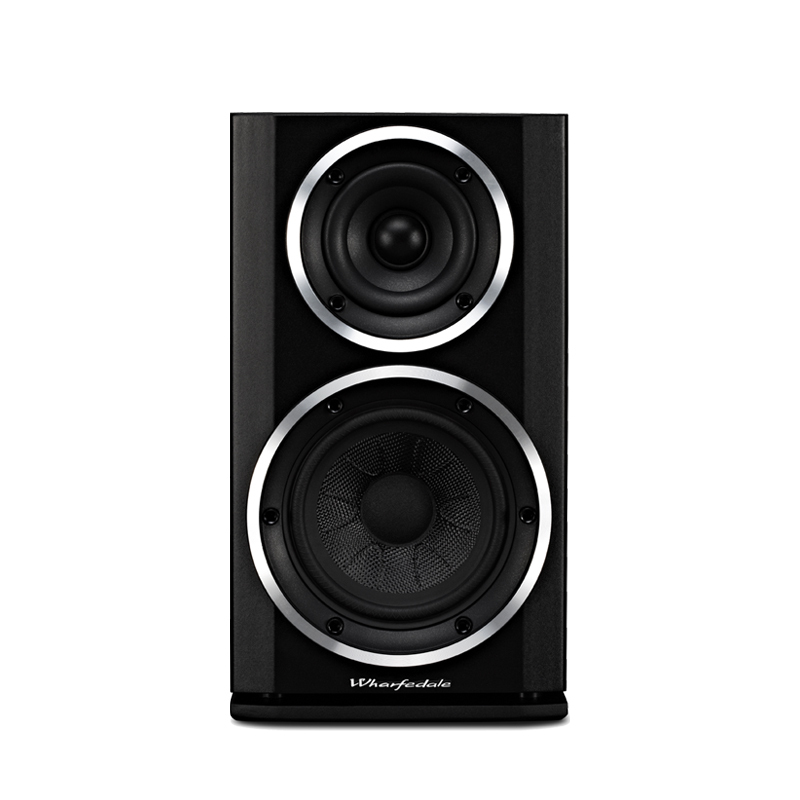 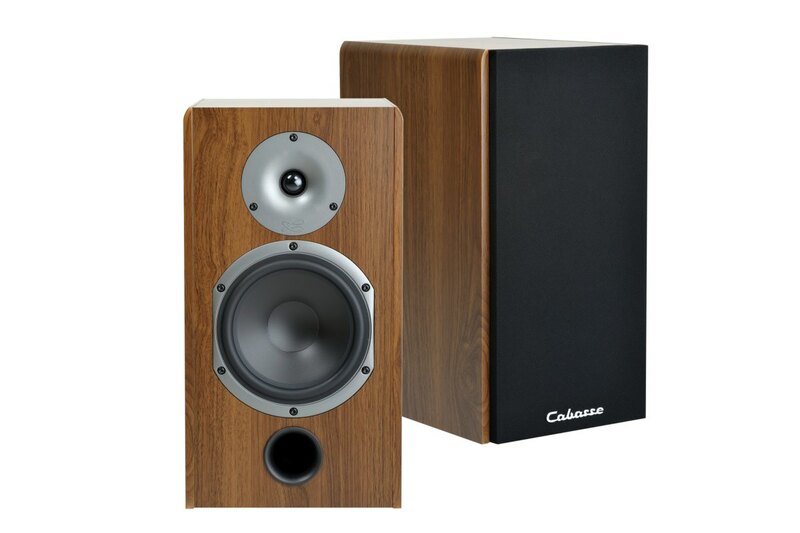 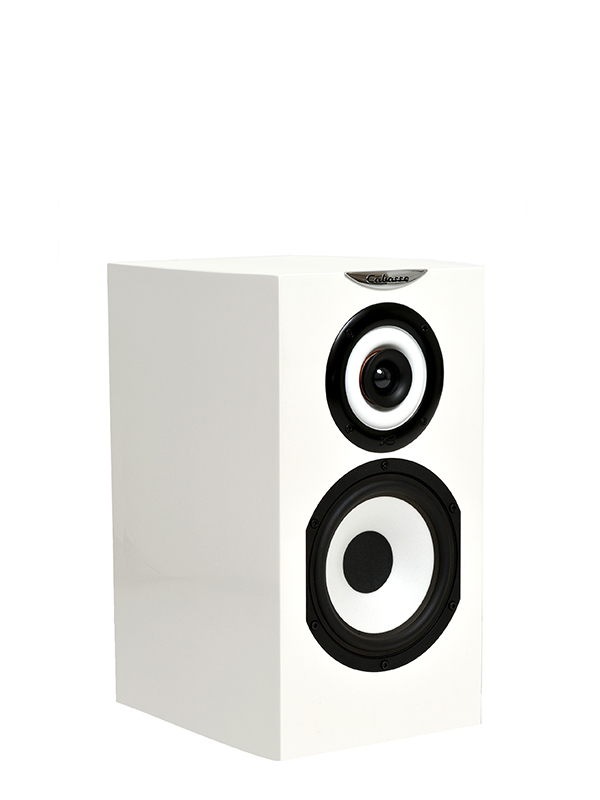 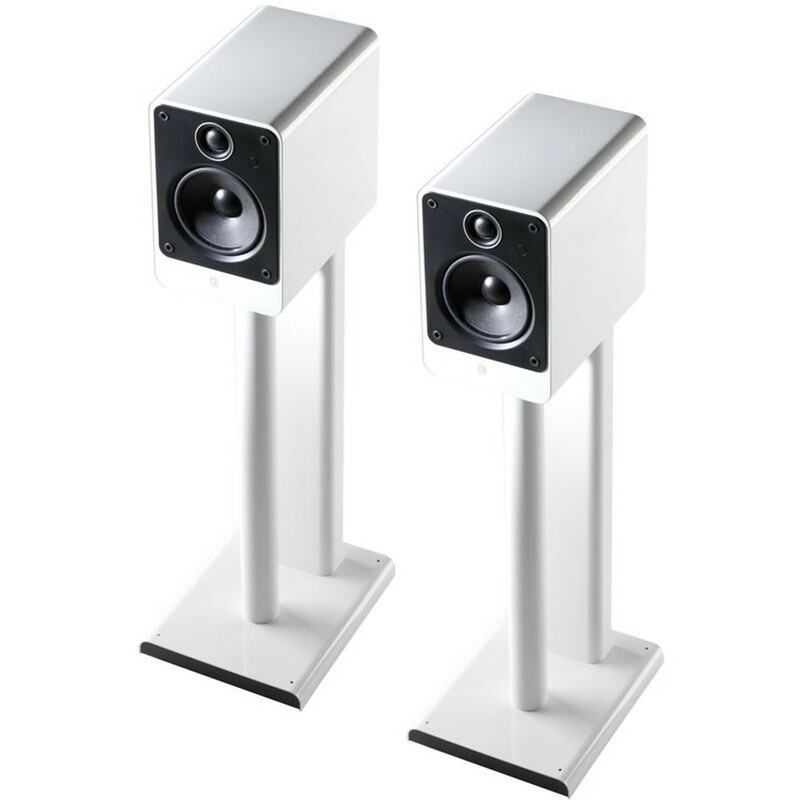 Quad S Series loudspeakers fulfil that objective admirably. 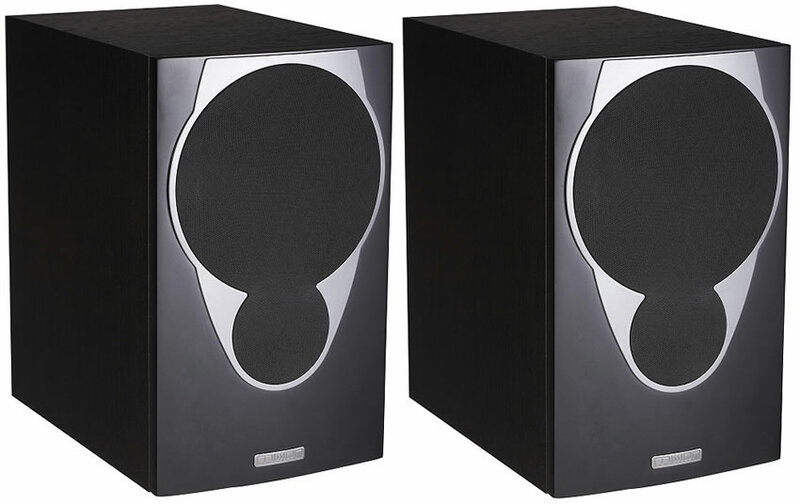 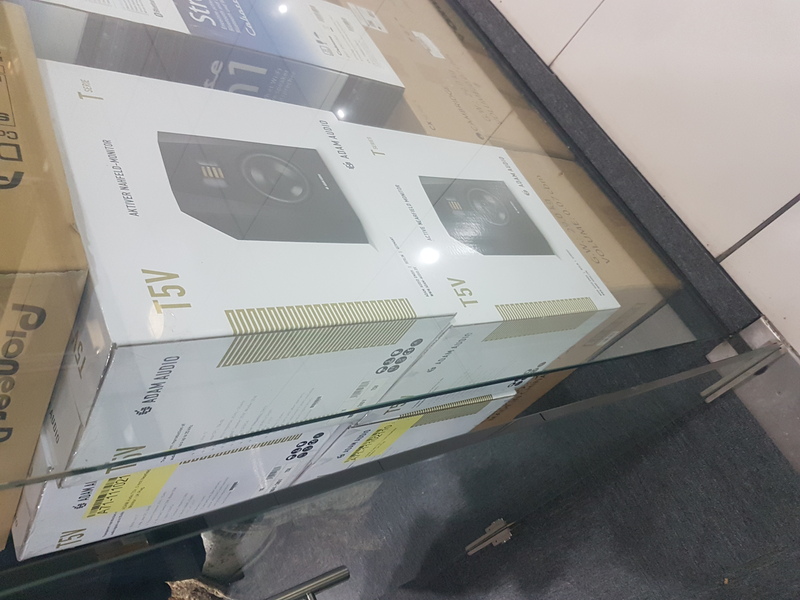 Sporting a new ribbon treble unit aligned, through sophisticated crossover networks, to Quad’s advanced bass-midrange drivers, each and every loudspeaker in the range delivers all the nuances and passion of the original performance.